NP5f - Fender fit different sized cases. 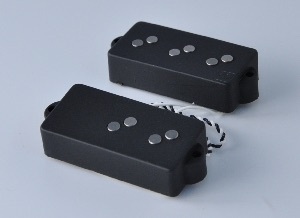 NP4 Alnico III - a sweeter more organic tone with great depth and richness great when pushed. "A full tone with the same unforgiving funk and force that is synonymous with the big, bright, and hollow tone of the historically renowned P."
With its thick steel blade, optimised wind, and ceramic magnets providing an authoritative low-end punch, the Power Blade will distribute a forcefield of fat slap fury that is tamed and guided by a super smooth top end. With half of its tonal DNA being derived from the classic P design, its character is inherently reminiscent of that hard-hitting P bass vigour we all love, only with a bit more girth in its low-end and translucent flow in its highs which works to facilitate the impressive character that is all its own. This P-style Big Blade split in half will satisfy any player looking for the power of a Big Blade without compromising the throaty fury of classic P tone. 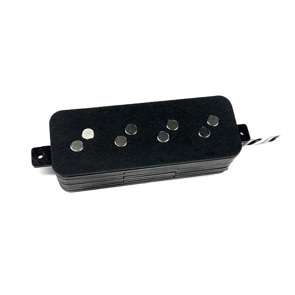 Hum canceling split coil 4 string precision-type bass pickup. No worries about string spacing! 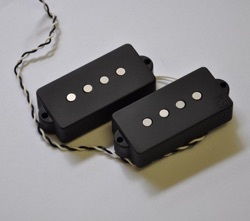 The NP4A is a unique P style pickup by any measure. 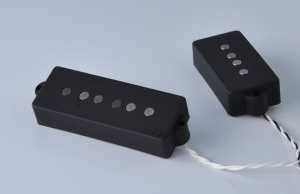 It takes the angled pole piece arrangement that Nordstrand is so well known for and applies it to one of the most traditional pickups ever. And the result is familiar yet somehow unique. This pickup has a broad and punchy character highlighted by a nice rich and focused midrange. It will fill the P role very well, but offers so much more in terms of versatility. 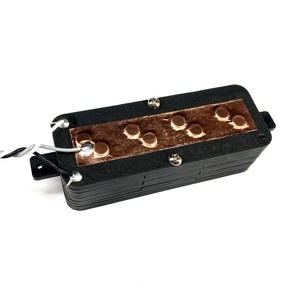 A simple passive tone knob used in conjunction with this pickup will reveal a wide range of very usable sounds with several sweet spots that are nothing short of inspiring. Get one today! Looking for fat, round, old school P-Bass tonal goodness? 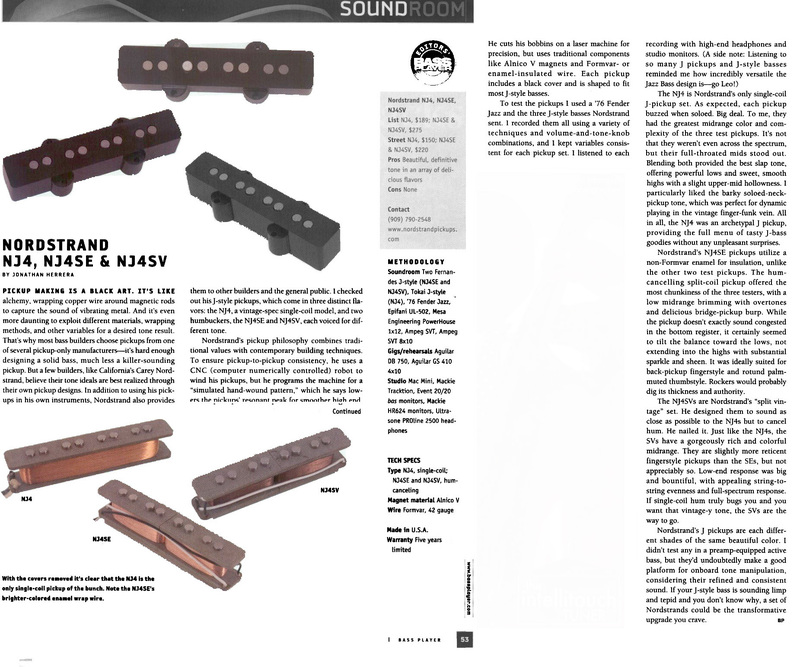 The new Nordstrand Pickups NP4v delivers all that and more. Make your new P style bass sound like it was meant to, or restore your favourite vintage axe with a proper classic vintage tone. Made to exacting early 60’s specs, the NP4v is the solution you need to bring all the right sounds out of that old familiar friend. 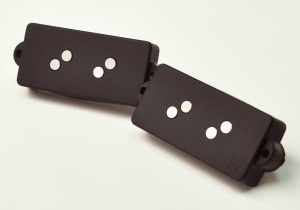 alnico iii magnets differ from alnico v in that they are warmer with a softer character. think of them like a 60′s j style sound taken even further down the warm and fat path. 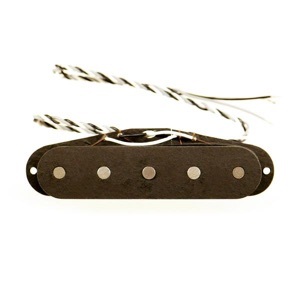 alnico v by contrast is brighter, cleaner and punchier, and will have a more wiry, stringy character. as another example, we’d recommend a3 for fretless or a fat 60′s jaco type thing and a5 is great for a modern slap type thing or an r and b sound. This is a faithful reproduction of one of the most famous pickups in the world. It will give a very big and full tone with the slightly hollow grind that the originals are known for. Includes black covers (exposed pole pieces). Also available in humcancelling split coil version. Breathe some life into your Mustang Bass! 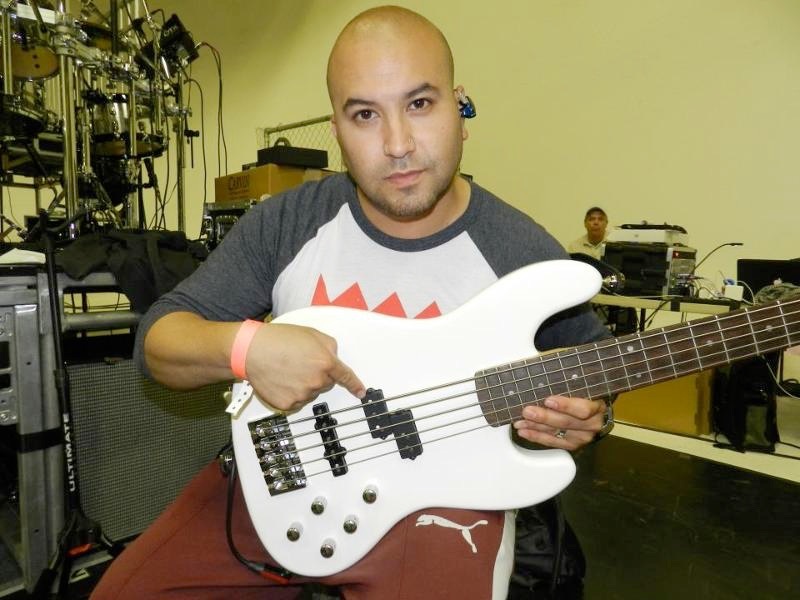 Yucaipa, CA – December 14, 2010, – Do you have a Mustang bass languishing in a closet because of flat and uninspiring tone? 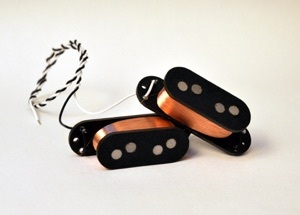 Nordstrand Pickups’ new NM4 4 string Mustang replacement bass pickup uses our proprietary angled pole piece technology to deliver the largest coil and maximum amount of tone from this tiny pickup. You won’t believe the fat full tone that now flows from such a diminutive bass. It’ll give your Mustang bass some new kick! 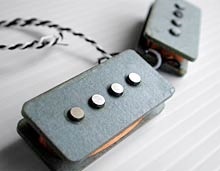 •Does not include covers – use your existing covers for reissue basses only, at the moment these pickups will not fit into the covers on vintage instruments. 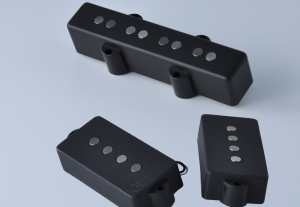 Extensively designed, tested and built in the Nordstrand custom shop in Yucaipa, California, these pickups are available now. •Laser cut vulcanized fiber bobbins. •Classic Big Single in Rickenbacker size. 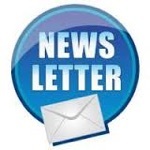 •Slightly shorter magnet spacing, which makes for a thicker coil and thus a higher inductance. BOOM TIME! 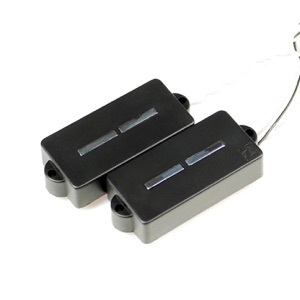 pickups destined to make your pj style bass sound better than ever. np4v pickup and an nj4sv bridge position as a set. 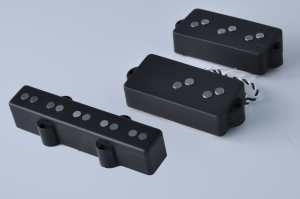 We offer a full fitting service including routing for new/change of pickups, more information HERE. Just a quick note of thanks for the clear unbiased advice, for answering my (stupid) questions patiently without making me feel like an imbecile and the speedy delivery - in short, brilliant service! Having been still using the original pickups in my 1976 Fender Jazz, I must say that the Nordstrand NJSVs have transformed my bass - just as you suggested it would. I've now got a lovely even tone, and in the two gigs we did over the weekend I had no need to tweak the EQ, I could simply run with it off. No doubt as time goes by, I may decide that a few tweaks will be beneficial - but at the moment I'm one happy bunny! Many thanks again, and no doubt we'll be doing business again....! £5 UK shipping will be added to your order.